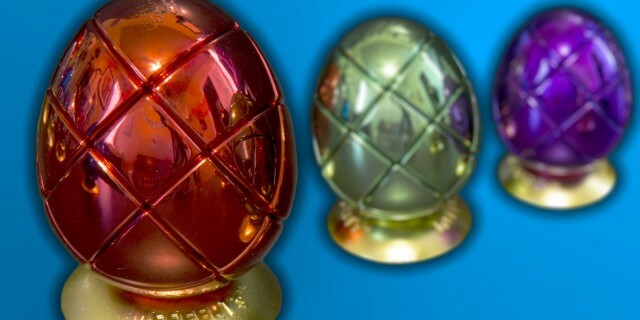 In this video I show, talk about, and solve the Metalized Egg 3x3s from Mefferts. Let me know if you like this new format. Anyone want to meetup in Oslo, Norway?